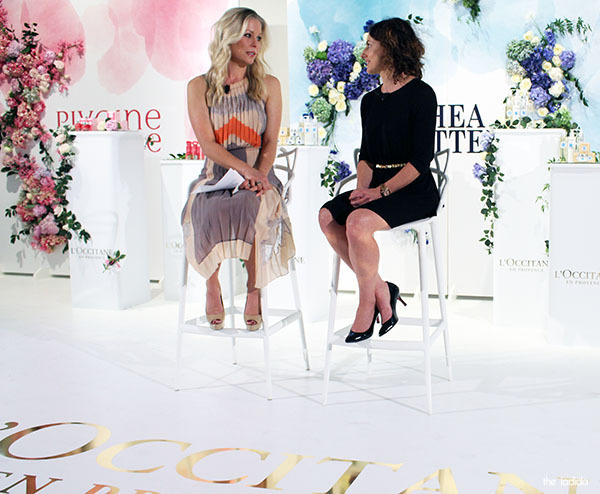 Awhile ago I got to take a sneak peek at a whole bunch of new releases for L'Occitane which even includes the introduction of a whole new range! 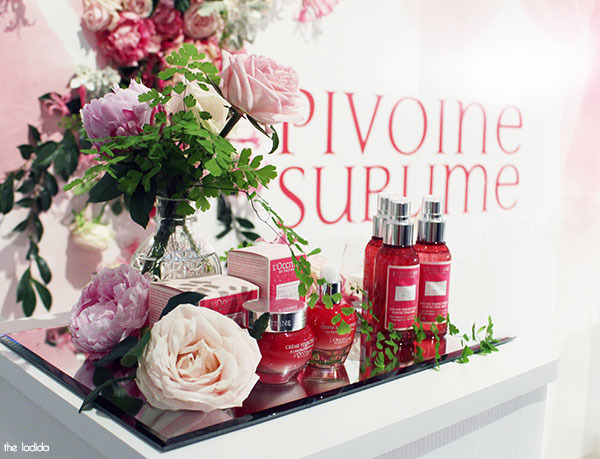 The most exciting launch for me, was their new Pivoine Sublime collection which is made with peonies which will be out soon in August! 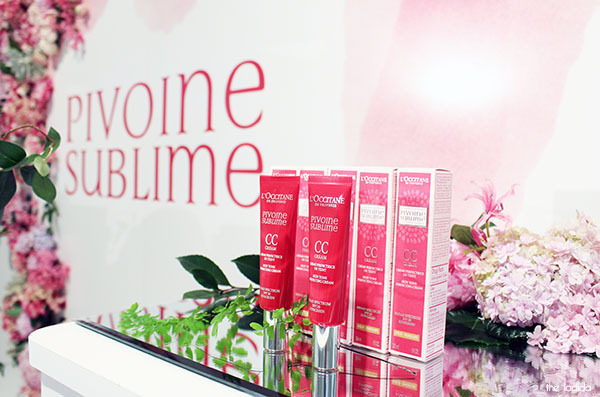 Consisting of coloured makeup including a CC Cream which contains SPF20 (tick!) and Tinted Lipbalm with SPF25 as well as what their famous for, their skincare for face and body. 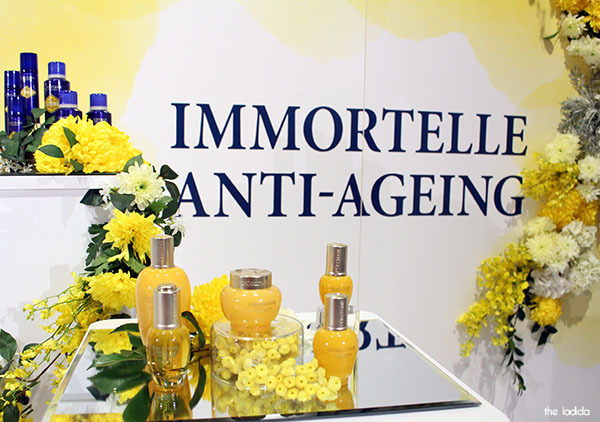 The latest additions to L'Occitane's anti-aging range, Immortelle include their Precious BB Cream available in 3 shades, Oil Make-Up Remover, and Precious Mist which are all out now. 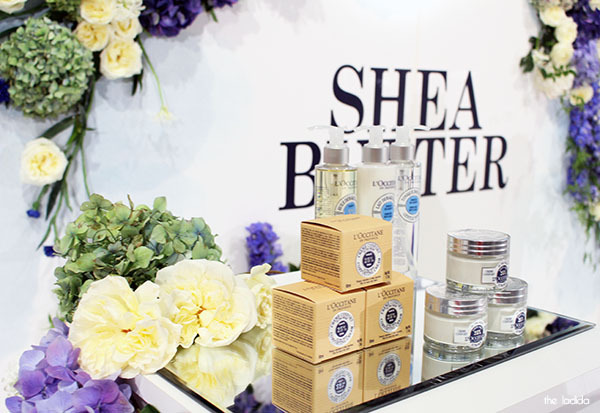 Another addition, is the new Shea Comforting Creams that just hit the counter last week as part of the Shea Butter range. Available as a Light Comforting Cream with 48 hour hydration and the Ultra Rich Comforting Cream with 72 hour hydration, it's perfect for winter. 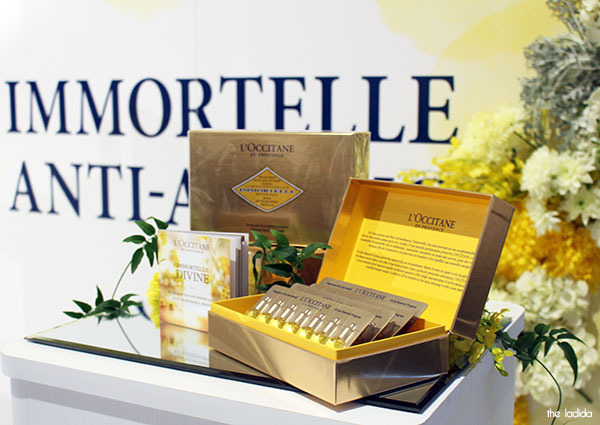 The event also took the opportunity to announce Sami Lukis as their ambassador, who clearly has no issues with aging which could be attributed to her use of Immortelle Divine cream.